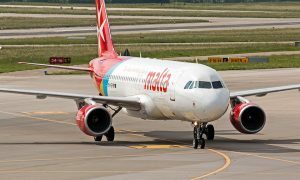 Air Malta announced that it will be increasing its schedule between Malta and Djerba with an additional weekly frequency every Tuesday with effect from 16th September 2014. 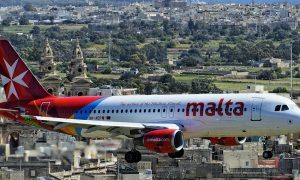 The Maltese airline will therefore be operating three weekly flights to/from the Tunisian city every Tuesday, Thursday and Sunday. 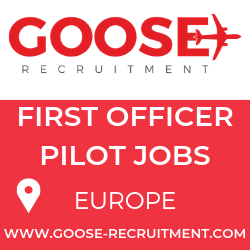 Commenting on this announcement Joe Galea, Deputy Chief Commercial Officer of Air Malta said, “This decision was taken following the increase in demand registered since we re-started air services to Tunisia last month. The service has become very popular and passenger figures are growing steadily.